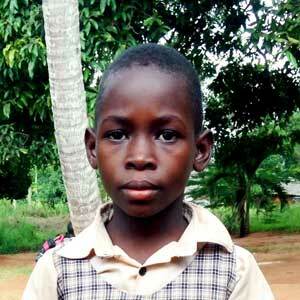 Mesalimu was born to a teen mother, who later married and left her with her grandmother. Her grandmother’s business does not generate much support. Mesalimu likes Math and Science, and enjoys reading and dancing to traditional African songs.